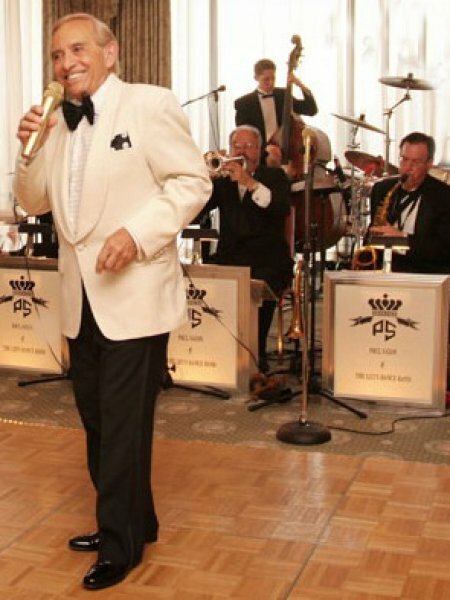 Entertainment Alliance provide a assortment of musicians from Variety Bands, Showcase Bands, Dixieland Bands, the Big Band Era to Solo Musicians. The musicians below are just a few that we book. 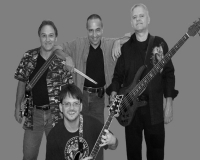 Established in 1989, Random Axis Band has proven to be one of the most versatile ensembles in North Texas. The eight member band feature both male and female vocalists and the most formidable rhythm section in the Metroplex. 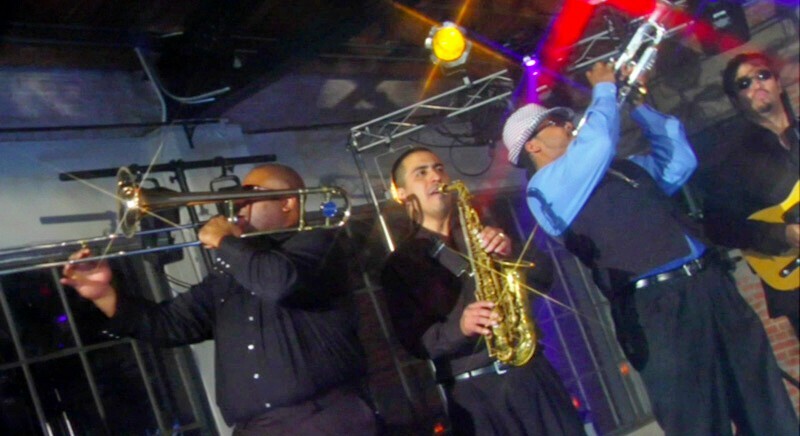 Top that off with a showstopping saxophone player and professional-quality sound engineering and you have an unforgettable show. Random Axis’ play list culls from contemporary hits by artists such as Outkast, Beyoncé Knowles, Christina Aguilera, Usher, and No Doubt; Classic 60’s Rock and Soul by Aretha Franklin, The Temptations and Van Morrison; 70’s Disco from Kool & The Gang, Donna Summer and Earth Wind & Fire; 80’s Pop and Rock by Don Henley, The Fixx, INXS and Prince; Big Band, Combo and Vocal Jazz from The Glenn Miller Band and Miles Davis to Harry Connick, Jr. and Tony Bennett. 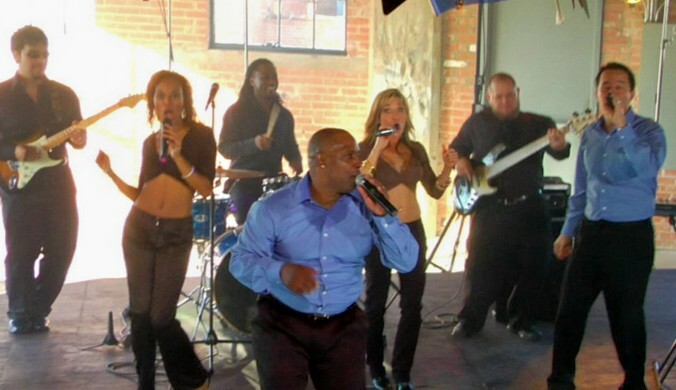 Special Edition is a premier Dallas band specializing in Dance/Pop (Top 40), R&B, Rock and Jazz! 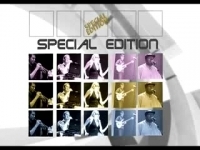 Special Edition is available for weddings, private parties corporate events and club dates. 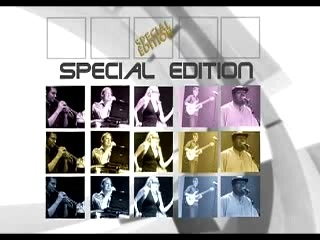 The Special Edition Band performs a unique blend of classic to current music ranging from jazz and dance to rock, R&B, hip-hop and funk and can accommodate an array of musical preferences. 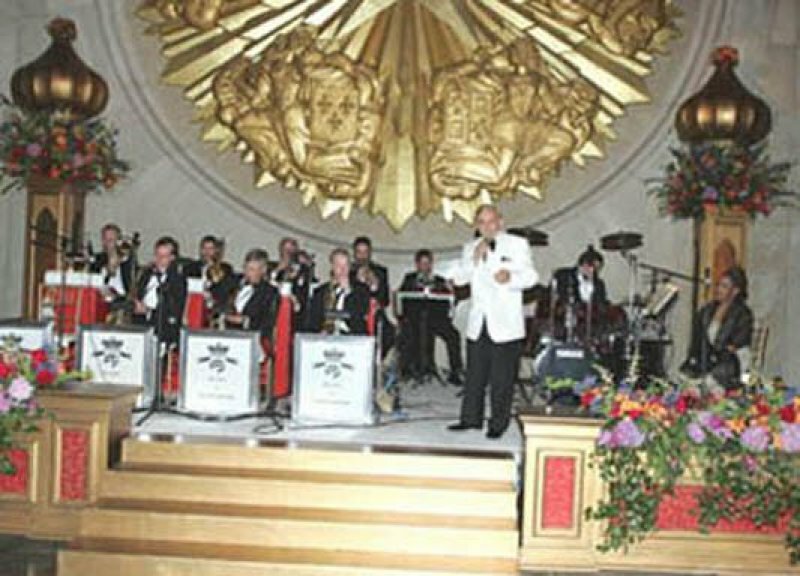 The group is primarily available in six-piece or eight or nine-piece configurations, with a spectacular added horn-section!. 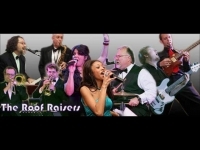 The Roof Raisers are a top notch, professional party band in the Dallas/Ft. 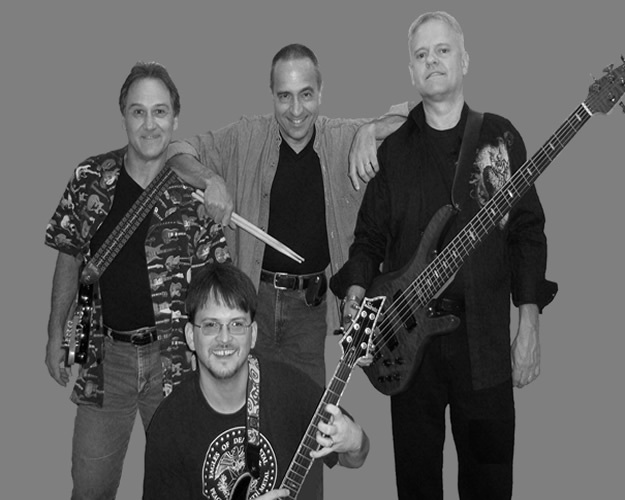 Worth area that excels in nearly every style and genre of music. 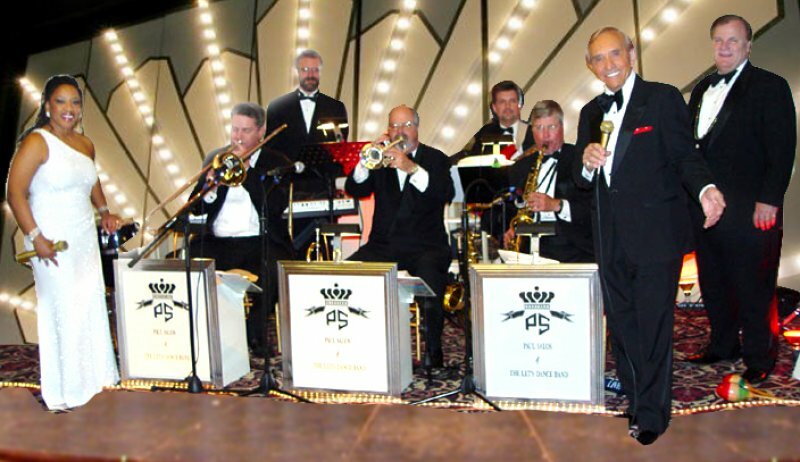 From the beloved Big Band songs of the 30s and 40s, to Motown classics of the 50s and 60s, to the Disco era of the 70s, and finally to the latest dance music of the 80s and 90s – they do it all, and do it well. People of all ages and tastes will be thoroughly entertained both on and off the dance floor. 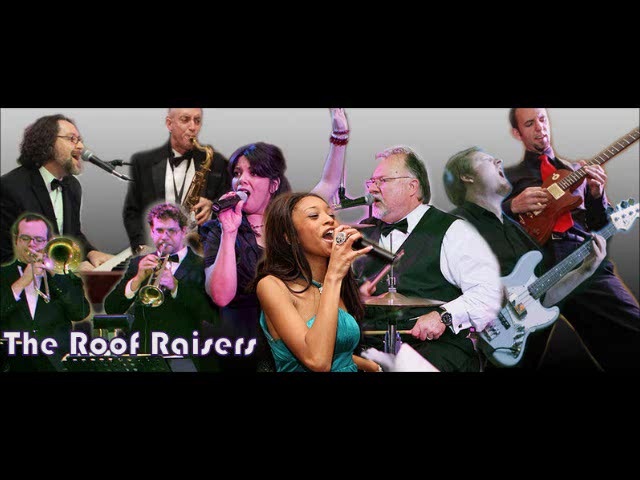 The Roof Raisers will lend excitement, flair, and class to your special occasion! 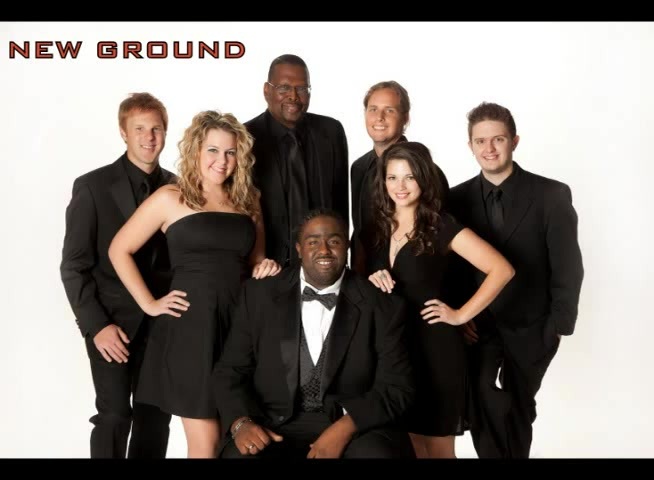 New Ground performs songs from the 60s to today’s top hits, New Ground can play any occasions and satisfy any audience. 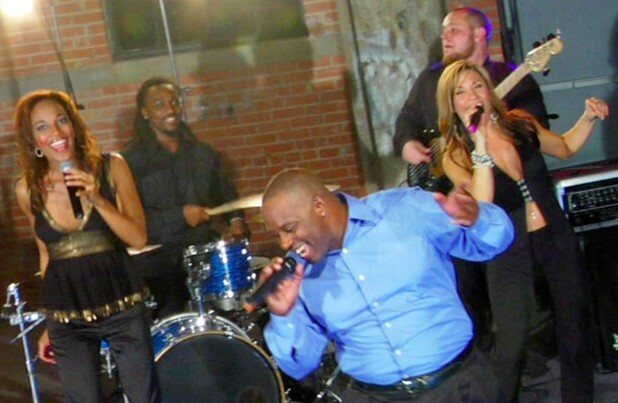 High energy, choreography and tight vocals make this band an instant favorite. The Dallas, Texas based Signature Band covers a wide variety of musical styles from Pop, Motown, 70’s Disco, Country, Jazz Standards, and Jewish/Specialty music with lots of audience participation. The Signature Band has a reputation as the “Get the Party Going” band, whether it’s a dance, corporate party, or wedding reception Signature Band sets the mood for an unforgettable evening of dancing, romancing and fun!!! 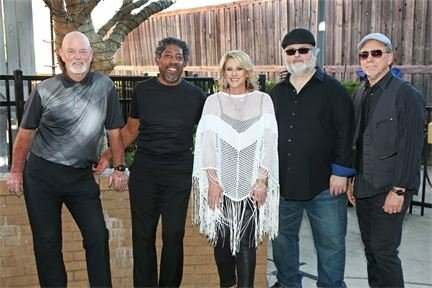 Icehouse is the most dynamic and energetic party band that Dallas has had to offer in quite some time. Made up of a combination of professional dancers, studio singers, and tour musicians, Icehouse is multi-dimensional as well as entertaining! They have been covering songs from every era with an emphasis on current hits for nearly 10 years now. 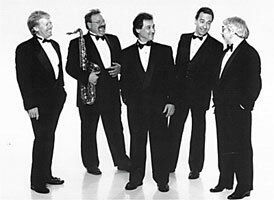 As a Corporate Event Band, Special Event and Wedding Reception Band, Emerald City burst onto the Dallas music scene in the summer of 1983. Emerald City electrifies audiences with a repertoire encompassing the last 50 years of popular music, as well as playing the most current songs on the radio with a mix of their original music. 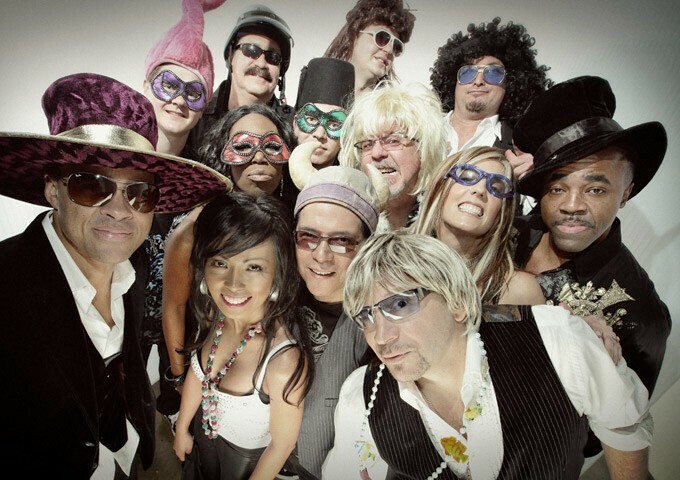 Professor D is an 8 piece Dallas-based party / variety / dance / show band with a BIG emphasis on FUN! 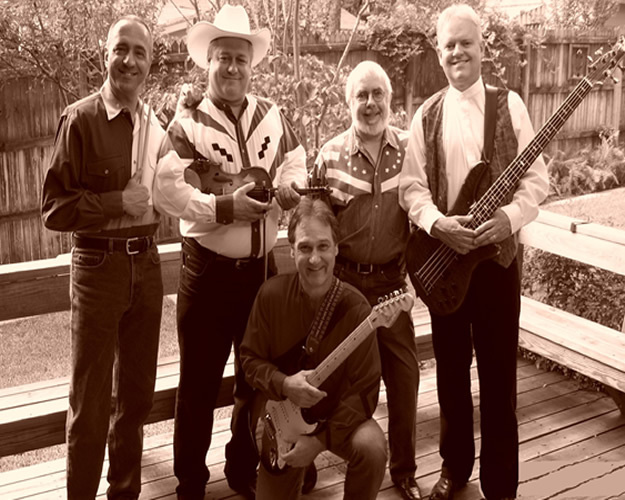 The band has been around since 1989 playing the thriving Dallas-Fort Worth night club scene as well as corporate parties, weddings, Mitzi, conventions, etc. Past clients include the Dallas Stars, Mavericks, Cowboys, and Texas Rangers as well as just about every major corporation in North Texas! Professor D pride’s itself on having the best, most energetic and engaging live show in the country. They LOVE what they do! Check out the band’s brand new video! Do you want to get the party started? Are you hiring the band and want to look good? Blue Hat will make you look like a genius! Fun, up tempo, sing-a-long, party music to celebrate good times. We do it all with class and professionalism. What are you waiting for? Let’s get the party started with Blue Hat! 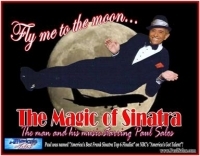 P. Salos’ the Frank Sinatra stylist who is becoming the hottest commodity around. 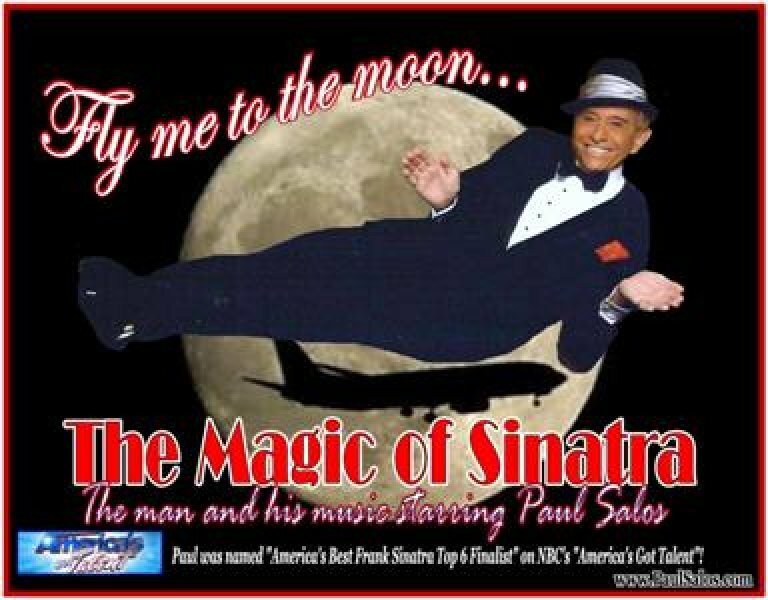 His TV appearances and his many shows happening throughout the country all with the same one word response from the audiences “Wow”. 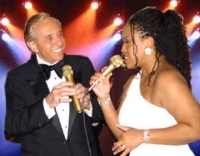 Let P. Salos make your Special Event a memorable one, as he sings a vast array of Sinatra songs with his “Tribute to Sinatra” show that has been winning accolades across the Country.